process. Benefit from the author's 25 years of experience in healthcare facility planning and her involvement in major projects around the country. 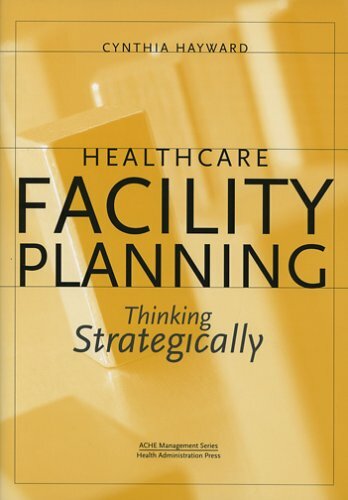 This book will help you appreciate the importance of the predesign planning process, understand the trends affecting space allocation and configuration, and learn techniques for planning flexible facilities.